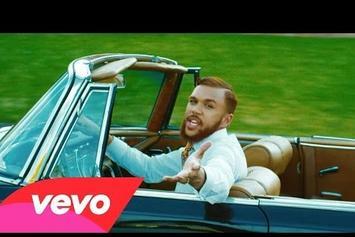 Jidenna chases down his old flame in "Bambi." 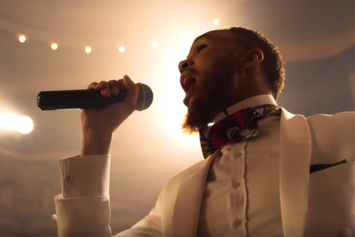 A "no knickers" policy leads three gentleman to Jidenna's club. 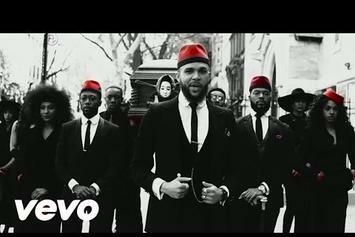 Fresh off his Grammy nom, Jidenna drops the video for "Long Live the Chief." 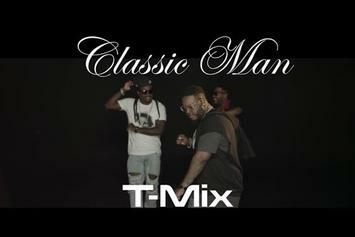 T-Pain remixes Jidenna's "Classic Man." 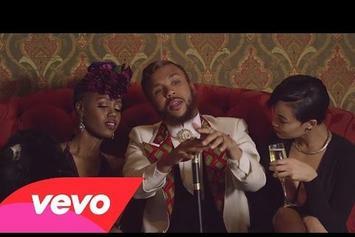 Jidenna and Kendrick Lamar team for the "Classic Man (Remix)" video. 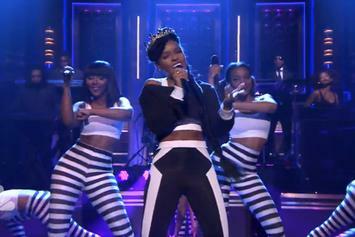 Janelle Monae and Jidenna team for "Yoga" on Fallon. Janelle Monae takes us for a workout in her new "Yoga" video.